Dr. Owens grew up in Denver where he met and eventually married his High School sweetheart. He and his wife Amy have a daughter at Vail Ski & Snowboard Academy who is skiing in the Freestyle program and a son at Red Sandstone Elementary who has a proclivity for math, chess, and music. Dr. Owens graduated among the top of his undergraduate class, receiving a degree in Environmental, Population & Organismic Biology from the University of Colorado, Boulder. He later went on to graduate with high honors from the University of California, Berkeley where he received his doctorate from the School of Optometry. 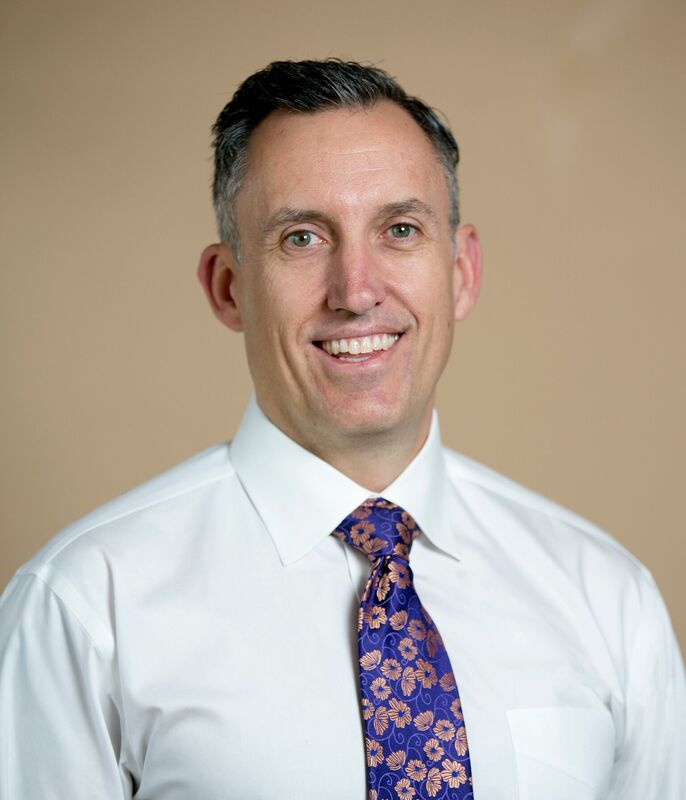 After working in Denver at disease-related surgical eye care practice for 10 years, Dr. Owens and his family moved to the Vail Valley in 2008. Dr. Owens is actively involved with the Ski & Snowboard Club Vail and volunteers with the Vail Police Department. He has been recognized as one of the Top Optometrists in America by the Consumers Research Council of America. Dr. Owens is working on getting his wine sommelier certification and enjoys participating in medical missions to developing countries where he treats eye disease and dispenses donated glasses to children.